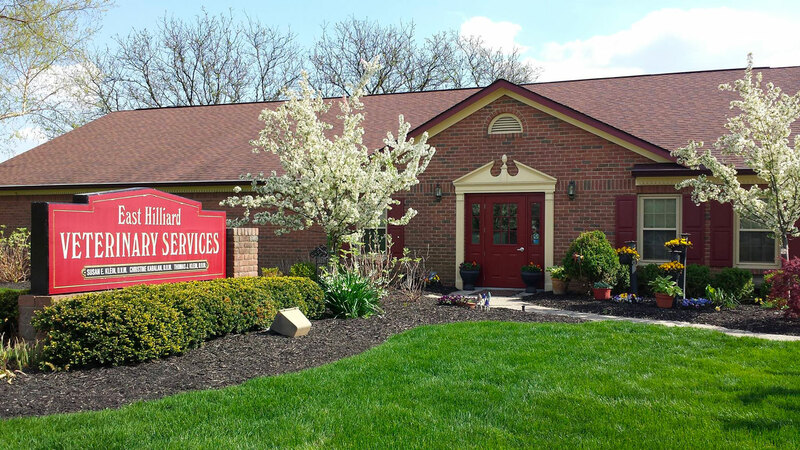 Here at East Hilliard Veterinary Services, we strive to provide our patients and clients with the best care possible. We understand that your pet is an important member of the family and we consider it a privilege to be able to treat your pet with the best medical care and the most love possible. We approach every case, routine or sick, with the mindset of what we would do for our own pets if they were in that situation. 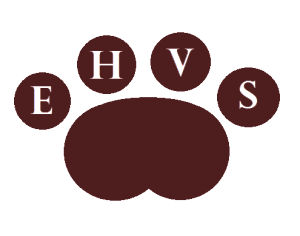 Along with routine wellness and preventative care for dogs, cats, and exotic pets, our facility is equipped to offer our patients the highest quality elective surgical procedures, laboratory services, and diagnostic imaging. In addition to our general practice services we offer specialized dental care and advanced oral procedures.